UM has got a victory and a defeat in their matches in this season so far. It was a close 36-34 win against Jaipur Pink Panthers and a substantial loss of 41-19 against Puneri Paltan. For Patna, this is their second match. In the first game, they won by 30-24 against Pune. Patna has been the champion of season 3. They had defeated the Mumbai team to lift the PKL 3 title. Let’s see if the Pirates can repeat the history by winning this year’s trophy or not. It will be interesting to see if Mumbai side will be able to avenge their defeat. For Patna, their team effort made it possible to win them a game against Paltan. Rakesh Kumar and Rishank Devadiga were the key players for Mumbai, who outperformed the entire team of JPP. 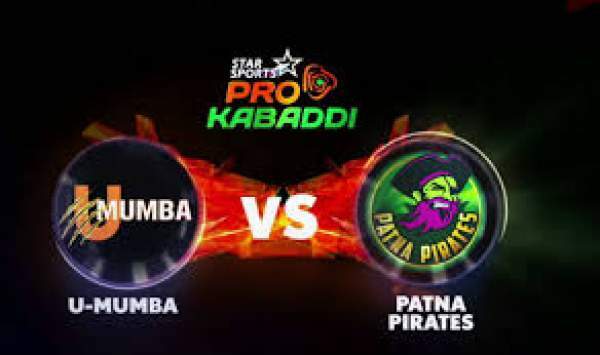 Patna has won two games out of the total three in the Pro Kabaddi 2015 season. Mumbai vs Patna match 9 of PKL 4 is to start at 9 p.m. IST (4:30 p.m. BST) on June 29. Do come back for the match result and full highlights. Stay tuned to The Reporter Times for latest Pro Kabaddi news and updates.